The Film On The Rocks is an amazing outdoor event, brings big blockbuster films to the screen surrounded in nature! 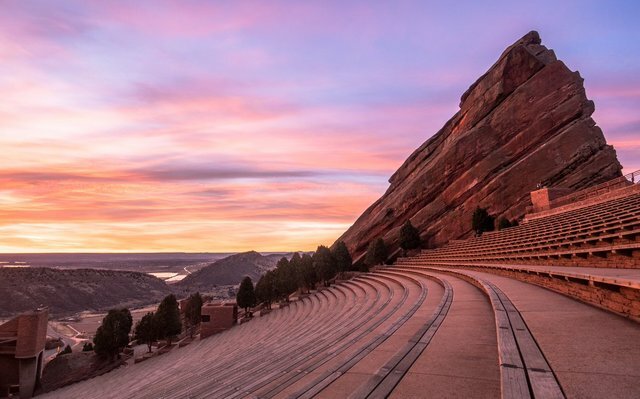 Red Rocks Amphitheater is committed to making those magic moments happen. Part of the 2018 event on Monday 13th August 2018, you can catch a live showing of Black Panther! Tickets are available now for this unmissable summer event! Get yours today by clicking the Buy Ticket button above.